Mid-scale pieces that fit your needs in every way - for customization, style and price. Frame styles that include the words Classic Home feature Pirelli web-based suspension, which provides consistent support across the entire length and width of the frame. 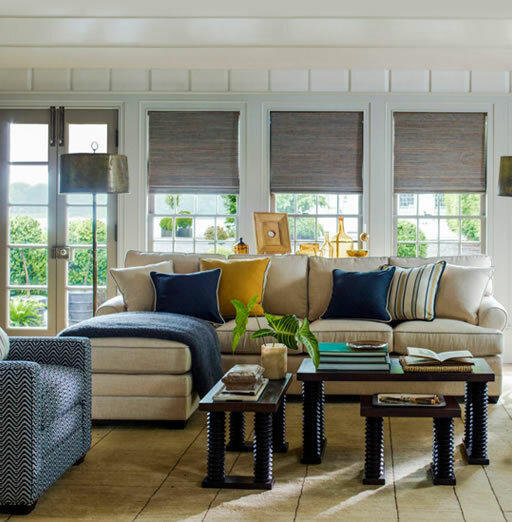 Our Classic Home Collection offers extraordinary customization, with a choice of arm styles, back pillow styles, seat styles, legs or a skirt, and wood finishes. Choose from 2 seat cushion constructions and use up to 3 fabrics on a single piece. Extra depth option also available.